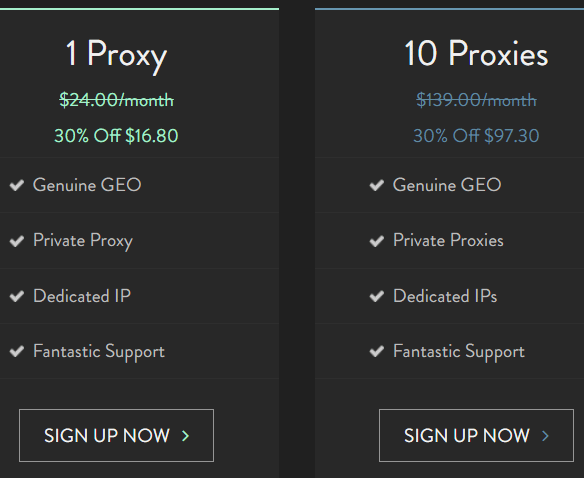 ProxyKey service provides private proxies service since 2006. 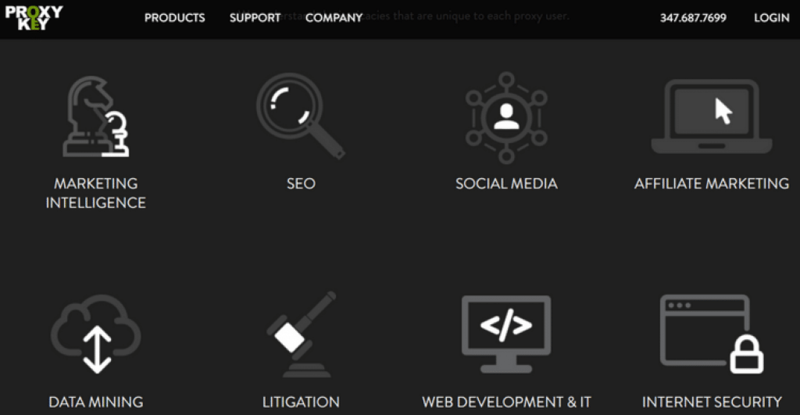 It’s a reliable proxy solutions for SEO, Social Media,Web Scraping & IM. They provide Virgin IPS that are brand new and have not been used Dedicated IPs. The shortcoming is the price that’s is really expensive. 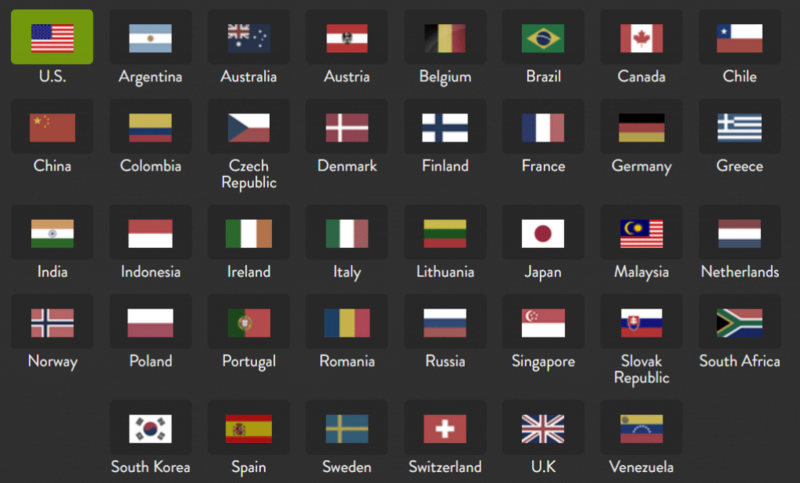 The proxykey offer their proxies go across more than 25 countries worldwide, Its the solution for your global proxies needs. 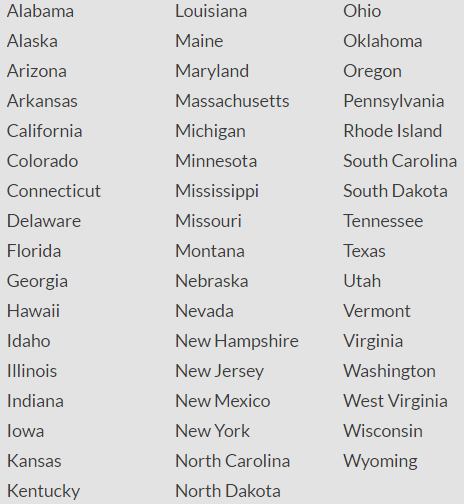 And you can almost find all big cites in the USA, for their US proxy servers across 300+ major cities! Support both Username:Password and IP Authentication as authenticate method. You can Choose their unrivaled Premium Private Proxy Service packages to find one that is perfect for your needs. If you check out ProxyKey Service and have some feedback, be sure to come back and share! Cheers! Allowed: Scrapebox, SeNuke, TweetAttacks, Webmail. Horrible service,horrible support,expensive and they are very rude in support. i have a problem with proxies and from 10 days they just ignore my messages and they never fix,and the idiot from support come after 8 days and tell me that he can replace my proxies every time,but when i say him that he never replaced he said that he reset my proxies and all are alive,but the problem is with user id and password,i give them the error where is say very clear that the user name and password is not working,and this idiot from support again answer totally out of subject and he say that my proxies work well. they just ignore you and they are very rude,or they close tickets without any answer,or if they answer you to tickets will takes 5-6 days.. every time when i pay they not find my payment,again takes 4-5 days to locate my payment,and in all this time i get several notice about over due payment,date of next due invoice is always different,i paid invoices every time and i still have in my account invoice what show unpaid and get every day email with over due notice, i try fix with support but they are just rude,ignorant and idiots. I had proxy with Proxykey for 3 years. I only stuck with them because I was getting a good price. (They never raised it) Frankly I regret staying with them. The service was unreliable. I had several occasions to contact support. I finally decided to drop them and switch to another after a rude exchange with an incompetant support person. Btc transaction stuck for couple of hours. Proxykey invoice time limit expired after 1 hour. I sent them hash, that btc went through. Support answer: Will review your account today and send you an update. Please keep an eye on your email. 11 Days later..: Please provide some more information on this transaction, like date, amount, name/email address, etc. World class service, worth of the high price. ‘Sarcasm intensifies. We are closing this ticket and will not be answering any future correspondences. Please contact PayPal if you have any further questions in regards to the standing of your account with them. Have a wonderful day! Excuse me? Let me reiterate ALL of my orders were made with the same account, MY paypal account im not sure what you mean by unregistered? Unregistered with who? My paypal is FULLY VERIFIED REGISTERED BUSINESS ACCOUNT. I really dont believe you have any real info behind this decision because any reason youve given me is unintelligble or just plain wrong, but I do invite you to present to me where you got these rediculous assumptions, i can prove all SIX of the orders I placed were placed with MY FULLY VERIFIED BUSINESS PAYPAL so you really should come correct with some facts if youre going to accuse an honest customer of fraud. At least you apologized for wasting my time but if I cant get some LEGITIMATE customer service you’re terribly misinformed effort at fraud prevention is going to lose you more reputation, customers, and uncalculable times more revenue than my seventeen dollar order would cost if reversed, thats if I was trying to make a fraudulent order which I really feel Ive gone to more than enough length to prove that I am NOT! We apologize for wasting your time, but we cannot fulfill any of your fraudulent orders. You may want to stop placing orders with different unregistered PayPal accounts. Good luck to you! Okay this time it was refunded AGAIN and it says FRAUD this is redicuclous you say it takes 1 day I’ve waited a full work week and paid five times with unreasonable and shifty customer service. It is you who is the fraud here! You lost a customer and ensure the worst reviews a fake web company can get. Not only was I not helped through the tickets but I got no information just lies and false assurance this is ridiculous. You’ve wasted my time and I will do my best to make sure you don’t waste anyone elses. Our orders take 1 business day to process. Your payment is being reviewed now, we will keep you posted. My apologies for the misunderstanding, please place your orders again and we will work with our Billing Department to figure this out. Thanks! My PayPal is flagged by the payment processor? The payment processor is PayPal. After the paying for the service Its being refunded by you. So why is it I can’t use my PayPal balance. There is a lot more risk of fraud I’m credit card payments, which is what you’re asking for right? I don’t understand. My paypal is a long active verified business account and paypal does not have my account flagged because there’s no reason to flag my account and I think they would know. Your payments keep getting refunded because your PayPal account has been flagged by our payment processor. You may try placing another order with a different payment method. Expensive low quality proxies, worst support that I’ve ever saw, you getting different order then you’ve bought and paid and much more. I’m using private proxies for many purposes for over 6 years and so far proxykey is the worst provider that I’ve ever met. Don’t waste your money and time! Great customer service, excellent product, everything you would want from a company. I have been with Proxy Key for close to two years and if I had to do it all over again, I would. US-based customer service is also a huge plus for me. I’ve been with ProxyKey for over a year. Great service and support! Fast us proxy without ever any problems. I am in Japan,but i am working for a US company,I need upload regularly my works to the company.The prxoykey help me a lot. Except the price i think it’s should at top 1 or 3.And i try other service,some of cheap private proxy service is fast but when i upload 80% or more…it’s dead!! it’s save time to choose proxykey,i think you just get what’s you pay for, it’s good for upload or surf the web,that’s my review. I tested these proxies on Google.com, Craigslist.org, Facebook.com Twitter.com, and Yelp.com and they all worked perfectly. Only some proxies worked on Ticketmaster – but I was told you need to request that first.